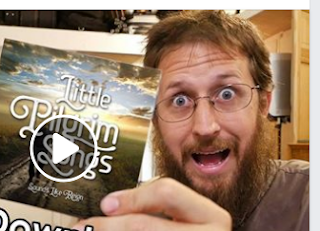 We will be doing a teaching series on the unbiblical issues related to the video vlog Tiny Notes from Home as well as their music group called Sounds Like Reign by Brackin Kirkland. We have been in contact with Brackin and showed him his unbiblical ways but he is refusing to repent. ​Click the button below to read the full written article with many details.